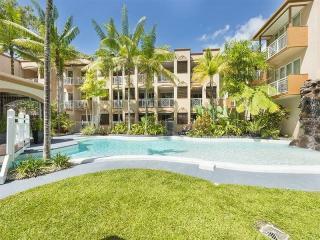 Located in Far North Queensland between Port Douglas and Cairns, Palm Cove is within arm’s reach of several huge tourist attractions, including the Great Barrier Reef, the Daintree Rainforest, and the stunning palm-lined cove itself. 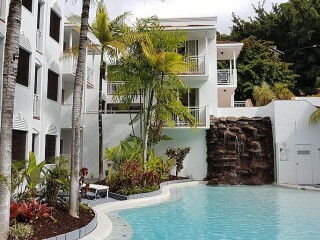 The popular destination boasts pristine beaches, year-long warm weather, and a mountainous national park with impressive views of the clear water below. 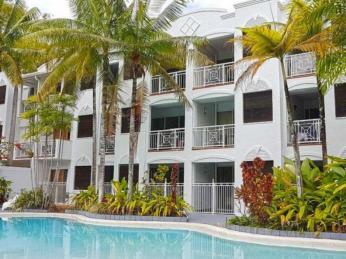 Located just 20 minutes from Cairns International Air-port, Palm Cove is easily accessible for both domestic and international guests. 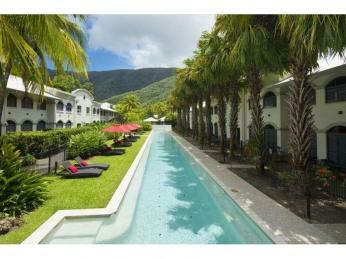 The region offers over 50 accommodation options, including luxurious three-to-five-star resorts along Williams Esplanade, family-friendly holiday parks, and an assortment of budget and com-fort hotels and serviced apartments throughout the region. 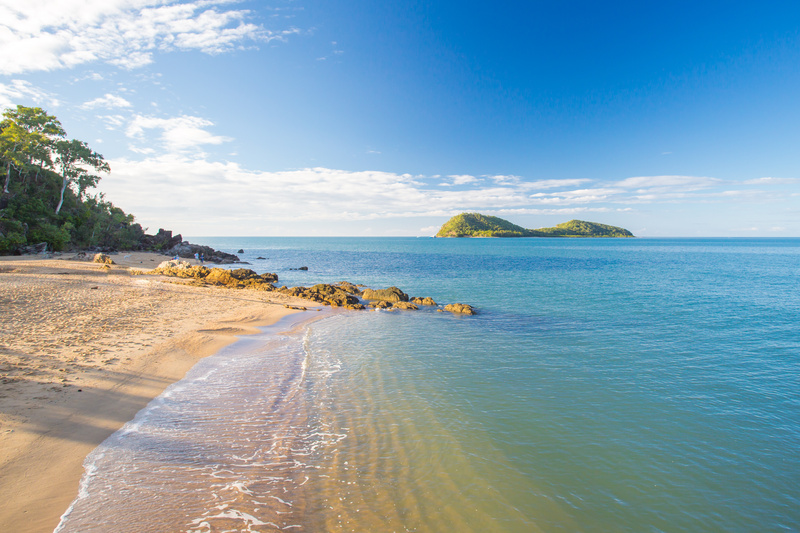 While Palm Cove can appear busy during peak periods, the area is home to only 1650 residents, 21.9 percent of which work in accommodation and food services, and 12.6 percent of which work in retail trades, fuelled by tourism. 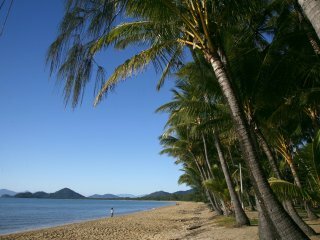 With temperatures averaging between 25 and 30 degrees throughout the year, and subsequent high levels of tourism, Palm Cove’s economy is widely considered to have one of the highest rates of economic growth in North Queens-land, as well as one of the highest rates of development. Guests travel not only for the warm weather, but also for the water and adventure activities on offer. While more adventurous guests choose to go parachuting, rafting, ballooning, or driving heavy terrain vehicles, guests seeking a quiet getaway enjoy sandy beaches, kayaking, glass-bottom boating, or the variety of luxury services on offer at local resorts.